6061 aluminum hex bar is an extruded solid aluminum bar that is versatile, easy to work with and has a wide range of applications. 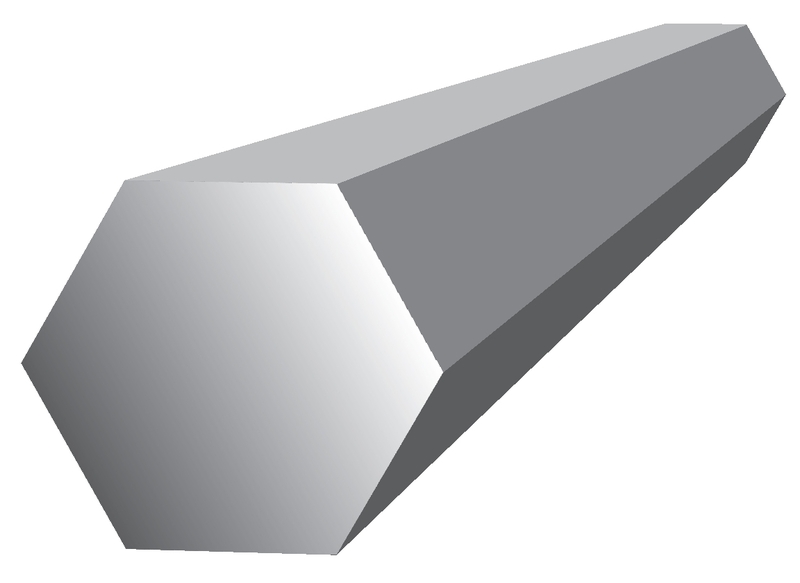 Aluminum hex bar 6061 is made from one of the most widely used heat treatable aluminum alloys in the industry. it has excellent corrosion resistance, good workability and good machinability. 6061 aluminum hex bar is widely used for all types of fabrication projects where a lighter weight is needed, and corrosion resistance is a concern. 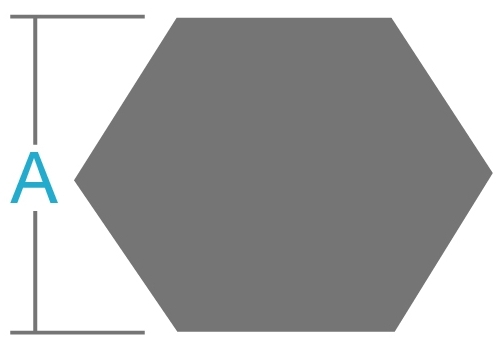 Industrial Metal Supply stocks hundreds of sizes of aluminum hex bar for your specific project needs. Contact us for more information or request a quote today.